Macherado. 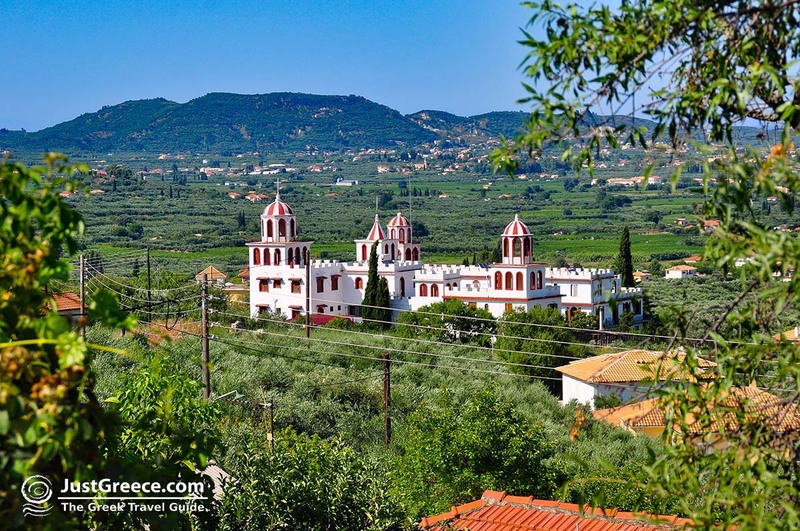 Macherado is a village in the middle part of southern Zakynthos, 10 kilometres west of Zakynthos town. 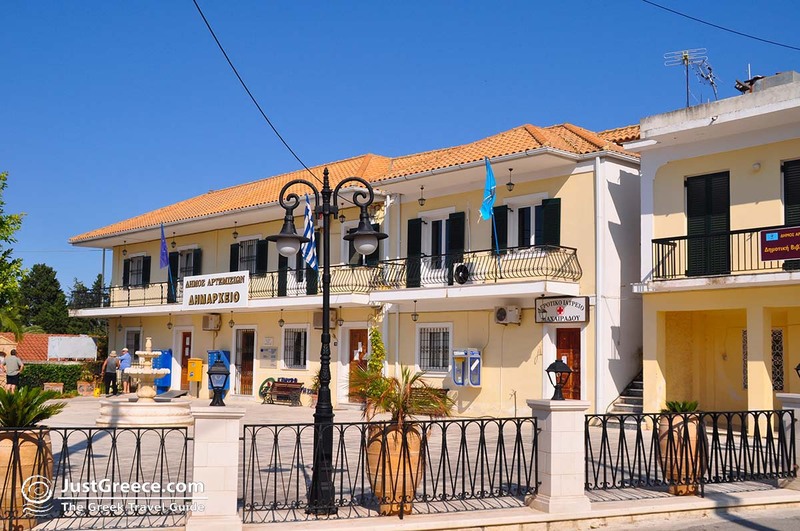 It is one of the oldest villages of Zakynthos and has a population of 1000 inhabitants. 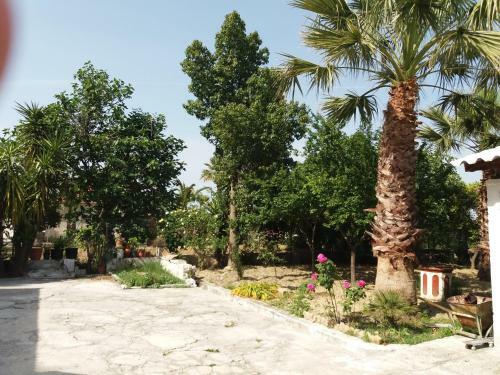 The inhabitants are mostly engaged in stock breeding and agriculture, throughout the area are many grape groves and olive groves. 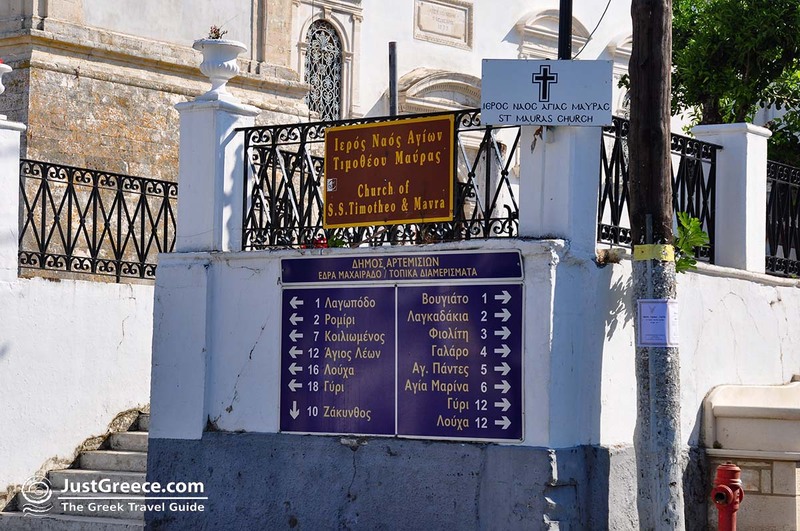 In Macherado are some interesting churches, which are the churches of Panagia Ypapanti, and the church of Agios Timotheos Mavras. 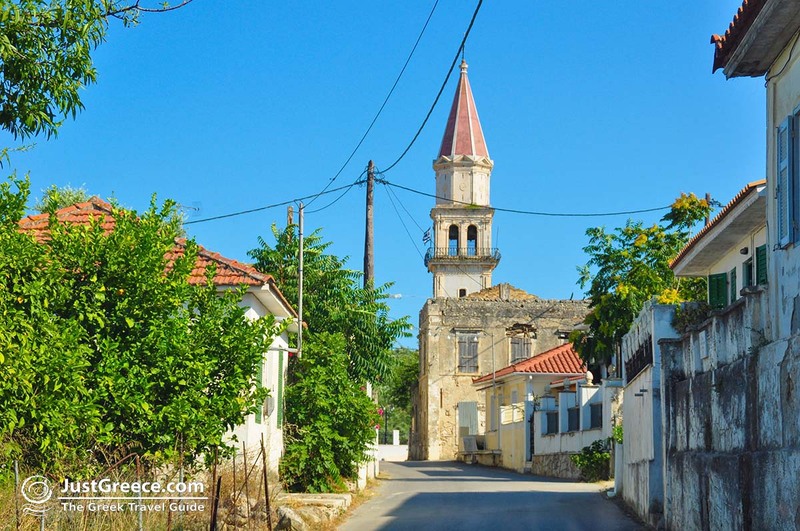 The church of Agios Timotheos Mavras is located in the centre of the village. It was built in the 14th century. A striking feature of this church is the beautiful bell tower. 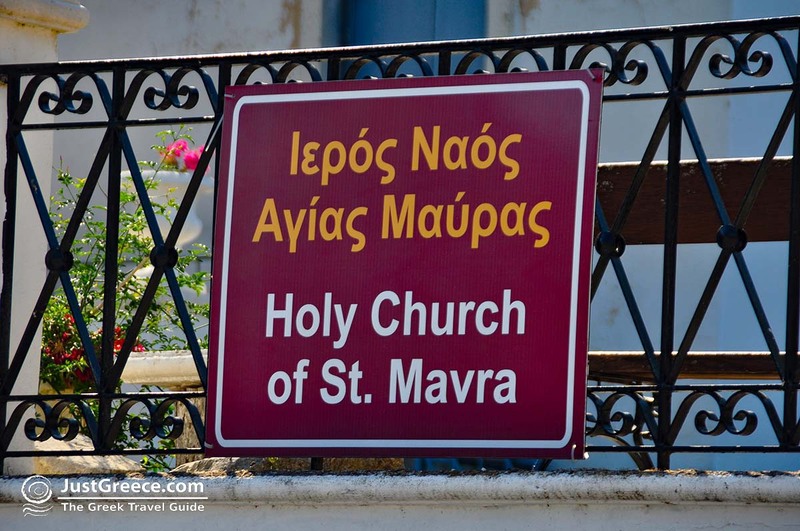 Every year on the first Sunday of July, a big festival is organised at the church of Agia Mavra. 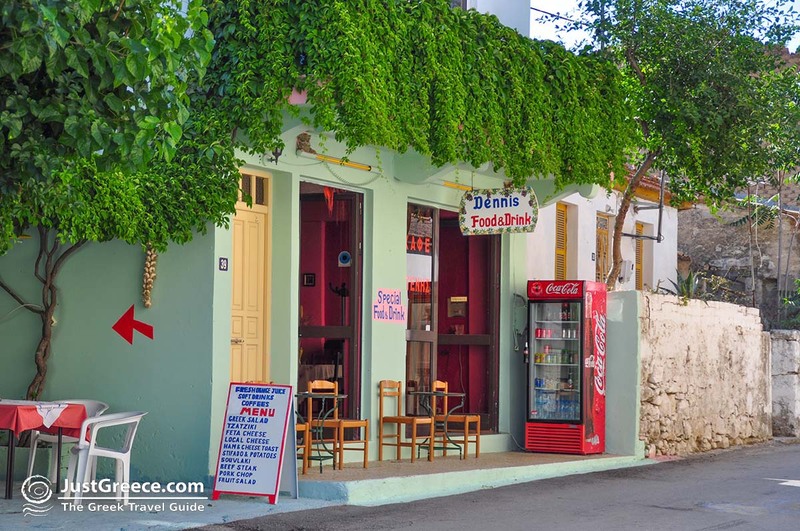 Macherado is not a tourist town, but it is interesting to take walks from here to the surrounding villages like Melidano, Lagadakia and Kiliomenos. 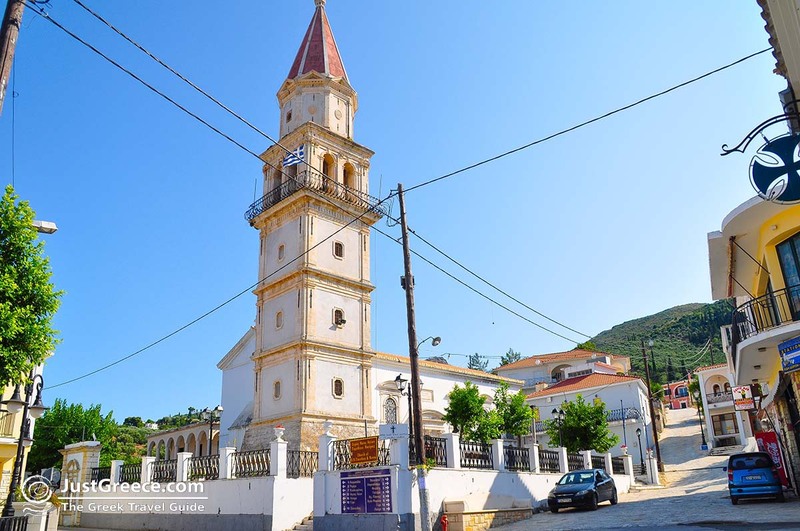 In Romiri, located 1.5 kilometres south of Macherado, stands the church of Zoodochou Pigis, on the outside of the church you see elaborate carvings. 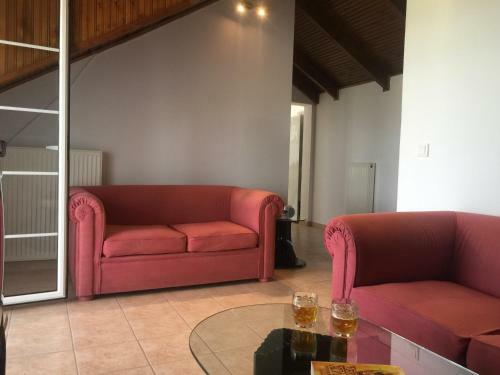 Romiri is built at the foot of a mountain and is purely an agricultural settlement. 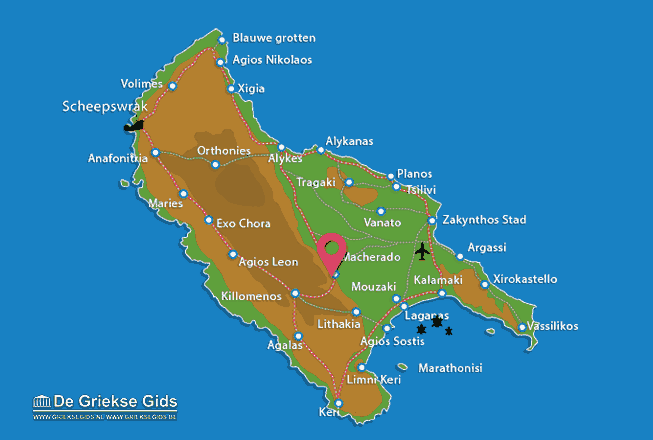 Zakynthos: Where on the map is Macherado located?